Posted on Monday, April 20th, 2015 at 10:16 pm. 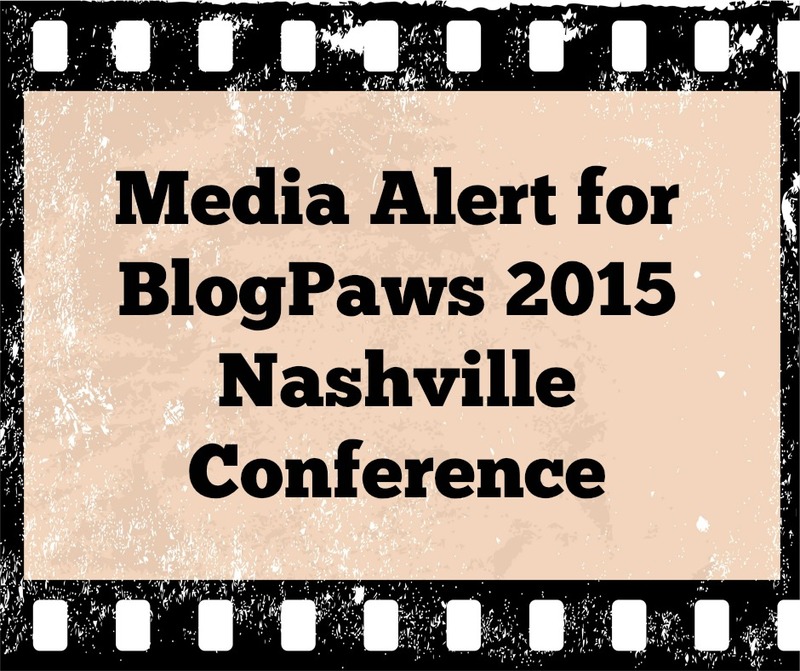 Media makes the world go round: Well, at least at a BlogPaws Conference it does. 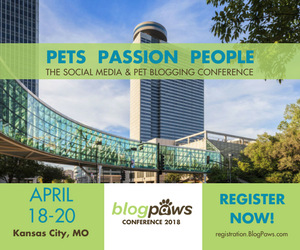 In addition to all of the networking, education, brand interactions, award presentations, swag, friendships, and more at the BlogPaws Conference, the media will be well represented. Over the years, BlogPaws Conferences have garnered media attention the likes of the AFP, television crews from sea to shining sea, newspaper coverage, and print/traditional sources. The 2015 Conference in Nashville will have a variety of press members representing various outlets. Brush up on our two media sponsors so that you can mingle with them in person and introduce yourself and your blog. There is so much to do in the three days of BlogPaws, so having a plan in place and knowing who will be in attendance means you can seek these folks out in person. Nashville Paw is middle Tennessee’s community pet magazine celebrating the pet lifestyle and supporting animal rescue and welfare since 2006. Published six times per year, each bimonthly issue is distributed for free pick-up to Whole Foods stores, as well as to more than 200 high-traffic locations such as luxury hotels, cafes, restaurants, salons and pet businesses, as well as sidewalk boxes and at local events. Each issue is also direct mailed to a growing number of subscribers and is available on their website in digital format. In print and online, they connect with 50,000+ engaged, passionate and loyal pet lovers. Introduce yourself to founder and publisher, Heather Dowdy, who will be in attendance with associate, Rebekah Olsen. Be sure to grab your copy of Nashville Paw Magazine at the registration desk. 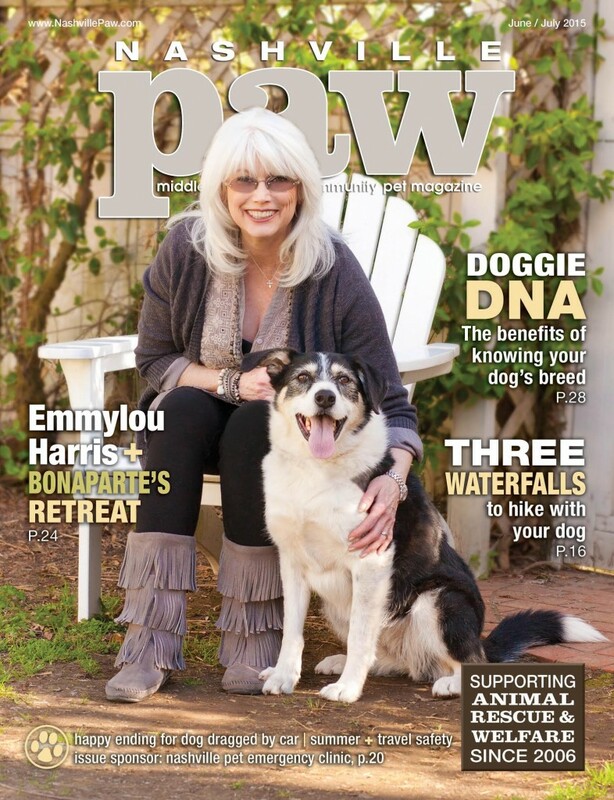 Here’s an exclusive peek at the next issue, slated for June 1st, with country singer and animal lover, Emmylou Harris, the cover. Complete details at NashvillePaw.com. We are so excited to announce that iBlog magazine is a media partner for‪‎ BlogPaws 2015 and we have a few more surprises for you! Each attendee will receive the new May ‘15 issue at the conference and we are offering all attendees a great discount code for 33% off iBlog magazine year round. 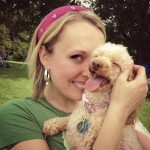 Use code BlogPaws and click here http://iblogmagazine.com/ to check out iBlog magazine now! 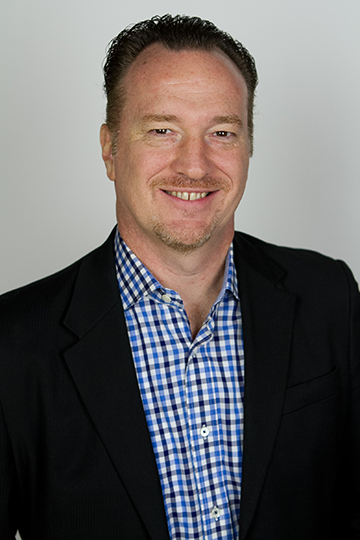 Be sure to get to know Matt Cherry, the Founder and CEO of iBlog magazine, the magazine for professional women bloggers and influencers. Matt’s mission is to elevate the women’s blogging industry by providing bloggers with access to the resources and people that shape the industry and create the largest business resource site for women bloggers online. A true connector, Matt has built one of the most powerful women’s advisory committee’s in social media and launched the only print magazine for women influencers in the US. Matt lived in Connecticut where he worked for GE Capital and at NBC News Finance in Manhattan. Upon relocating to the sunny gulf coast of Tampa, FL he began his entrepreneurial pursuits and launched various lifestyle magazines and sales & marketing publications for the real estate industry. Matt has also trained & speaks to CEO’s at the Zappos Insights Culture Camp focusing on providing extreme customer service and the power of networking. Here’s a sample of the press that covers the BlogPaws Conferences, so get ready because you never know who you’ll run into at BlogPaws. Driving 9 hours to Nashville after their last day of school as first grade mascots are Priscilla and Pop, two of Instagram’s hottest pet-lebritities. 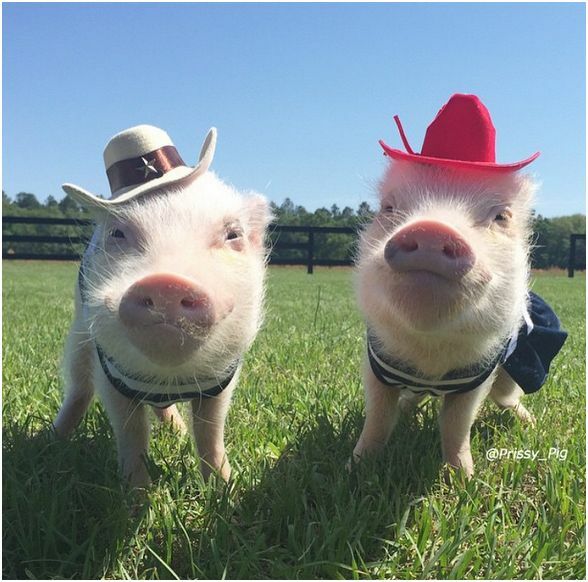 Be sure to say hello, meet these rock star mini pet pigs, and wait until you see their attire. Follow @Prissy_Pig on Instagram and tell them you will meet up at BlogPaws in Nashville! Plus nearly 500,000 followers agree! Other press members will be in attendance, and this is just a sneak peek. Catch up in the BlogPaws Press Room and bookmark this blog: More announcements are on the way! Do you have a press section on your blog? Getting on the radar of media at the BlogPaws Conference is a great place to start a press page or continue growing one, no matter what level of blogging expertise you have. Be sure to say hello to me unless I see you first: Let’s connect!